The High Waisted leggings feature an extremely flattering waist and help to visibly outline and define the hips and waist. The high-tech fabrics used for Proskins garments are fused with active slimming ingredients, helping to fight the appearance of cellulite. Proskins Slim garments are designed to use optimum levels of graduated compression to help fight the appearance of cellulite and are impregnated with micro capsules containing Aloe Vera, Caffeine, Retinol, Vitamin E and Ceramides, which are designed to help smooth and moisturise skin. Each filament can hold thousands of micro capsules. The micro capsules are released on to the skin in a controlled way throughout the life of the garment and are designed to remain in the garment for at least 100 washes. Designed to optimise body temperature independently, proskins leggings have a silver treatment that may help with wear odour reduction and to improve garment lifetime. The specific level of compression can help support tired muscles and joints. Retinol kick starts collagen formation, helping boost skin's natural fullness. Vitamin E protects skin from pollution, preventing premature ageing. Aloe Vera keeps you cool and calm with this skin-soothing wonder. Ceramides improves skin barrier resulting in a firmer, plumper effect. The Proskins Slim Plus Range provides an innovative new way to smooth and shape your body. Developed by Proskins, this product will help moisturise, shape and improve skin tone. Wearable all day, every day. The fabric is cut differently in the Slim Plus Range, to optimise the natural compression levels within the fabric. The cut also has an improved leg shape from your knee to your ankle, which increases the stretch resistance within the fabric. This helps to create a smoother line from the knee to the ankle. The extra firmness created within the lower leg area of the garment may also help mimic the effects achieved with compression socks to help improve blood flow and circulation. 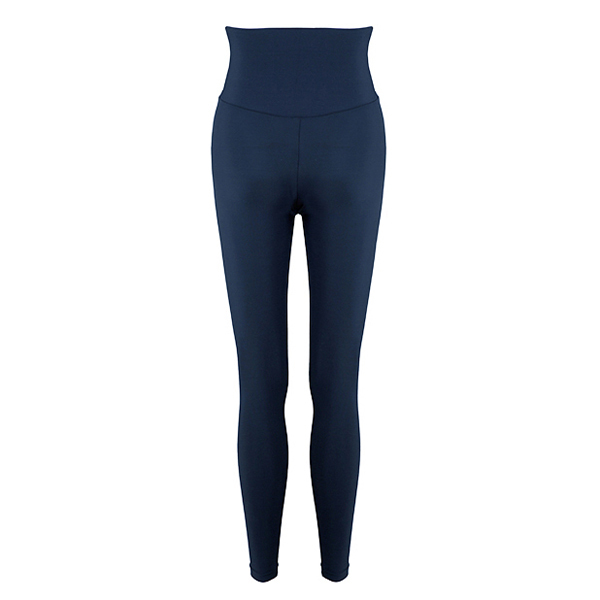 Compression in leggings helps to provide continuous support for tired legs and circulation. Using the natural resistance within the fabric, the garments cut increases the levels of compression, which can help to support muscle fatigue and joints.